I had the most amazing morning with Lori! 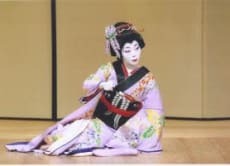 Learning about the dance was so interesting and her kimonos were beautiful! Lori's house was art work in it self. I would highly recommend this tour if you are interested in the Japanese traditional dancing. I would say this is my favourite thing I did in Japan on my trip.